In my first blog, I had explained the vision of NYDC – which is to create 2 million new jobs. 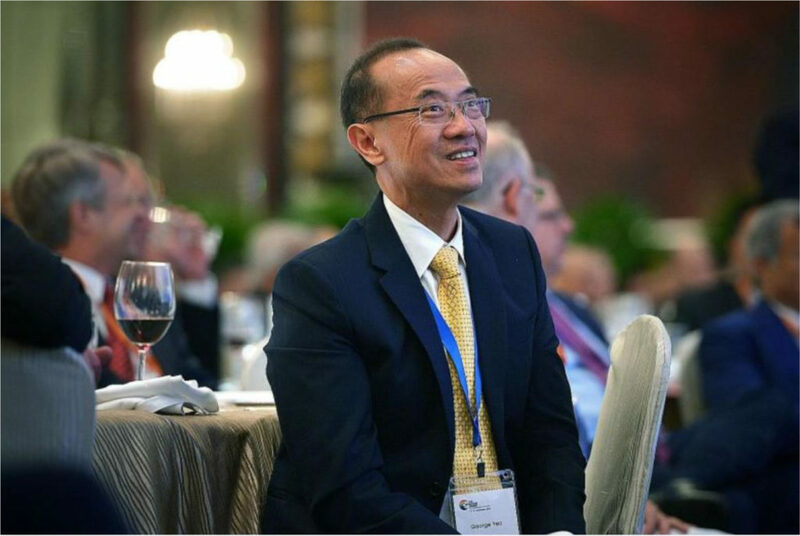 So what does it take to create 2 million new jobs? What are the requirements of turning this vision into a reality? Infrastructure development lies at the core of economic growth, which in turn leads to investment, job creation and ultimately poverty reduction. 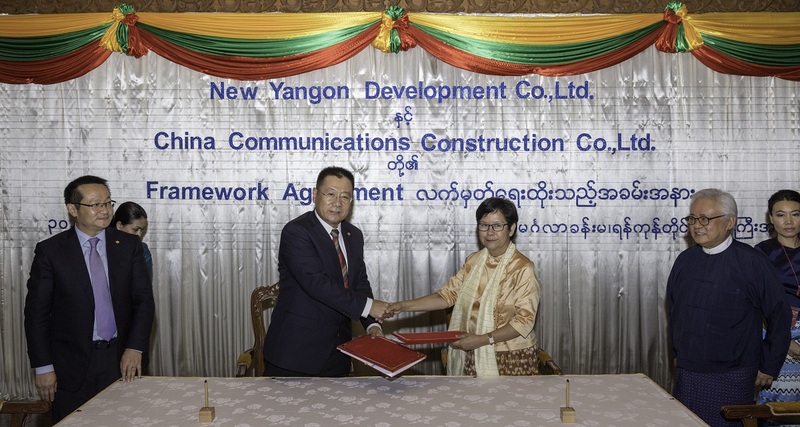 During Phase 1 of the New Yangon City development, our focus will be on building basic infrastructure. Myanmar is facing the onset of the approaching monsoon season with the Department of Meteorology and Hydrology warning of potential storms as the monsoon season nears. Whenever the rainy season hits upon us, we would hear constant laments on the conditions of our city’s drainage system. 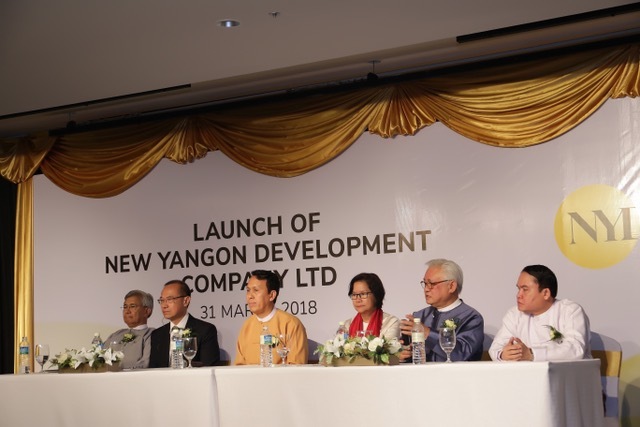 Singapore’s former foreign minister George Yeo has been tapped to help lead the development of a Yangon city extension billed to spur growth for Myanmar, just like what Shenzhen city did for China.